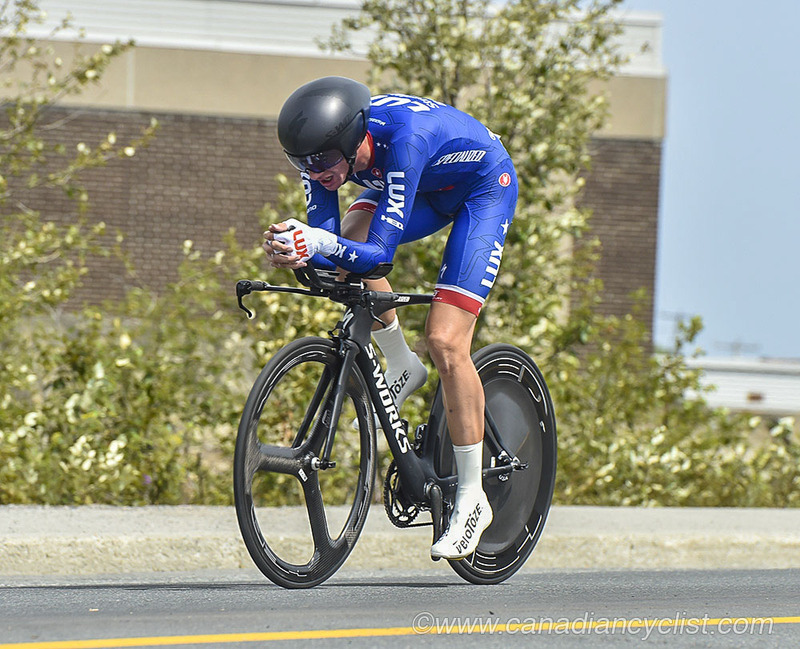 Results from the third stage in Rouyn-Noranda, Quebec. Team USA's Brandon McNulty took the win and the overall lead. 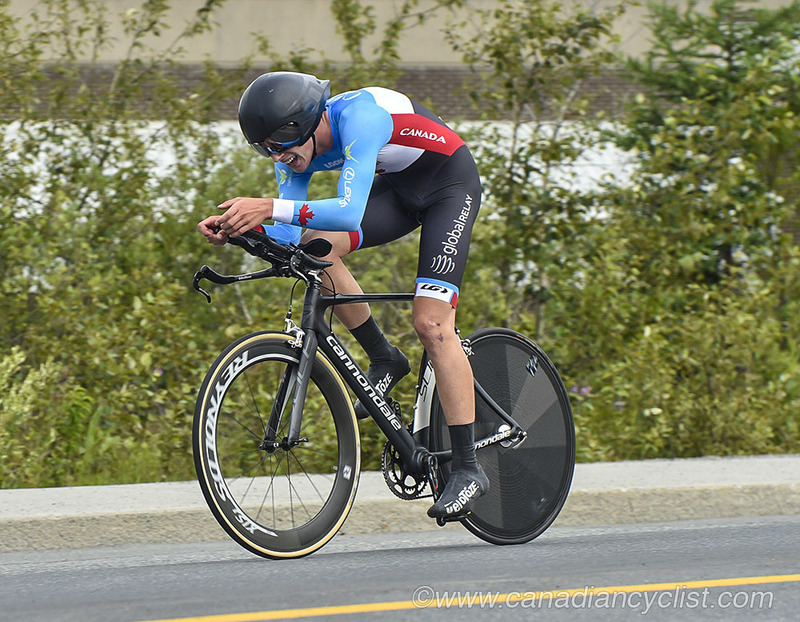 Top Canadian on the stage was Team Canada's Nickolas Zukowsky in 10th on the stage and now 10th in the GC.